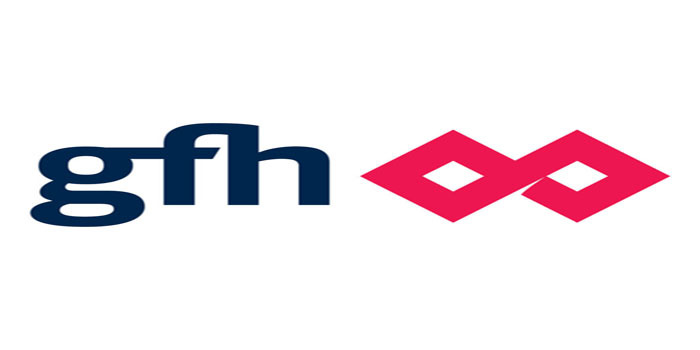 GFH Group plans to invest around $500 million during the full-year 2019, the chairman said. Such transactions could take place through acquisitions or divestment, Jassim Alseddiqi told local newspaper Al Khaleej. He added that the acquisitions will be self-financed or financed through investors, in addition to banks. Alseddiqi pointed out that the company also intends to expand its footprint in Saudi Arabia. He affirmed that the Bahrain-based investment firm is seeking to obtain the final approval regarding the cross-listing on the Saudi Stock Exchange (Tadawul). The financial group, which is listed on the Dubai Financial Market (DFM), the Bahrain Bourse, and Boursa Kuwait, will open a new branch in Saudi Arabia over the coming period. By the end of Sunday’s session, GFH’s stock rose 1.83% at AED 0.95.